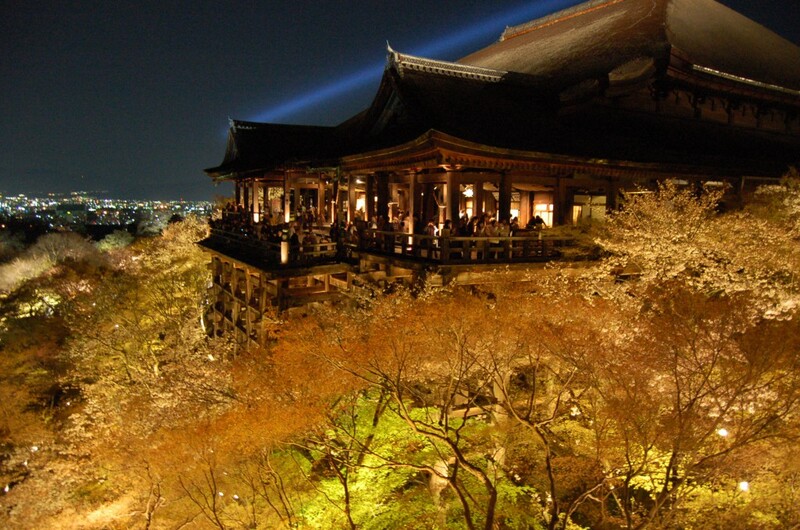 Temples are one of the main objectives to visit Kyoto for most tourists. 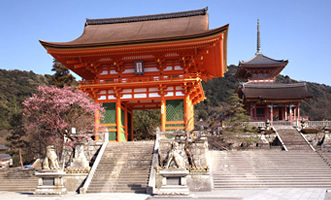 However, there are way too many temples to decide which ones to visit. 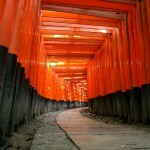 Let’s check out our list of 5 (actually 6) must see temples! Surely, there’s no one that doesn’t know this temple. Indeed, your trip is never completed unless you visit here. The panoramic view from the stage is breathtaking. 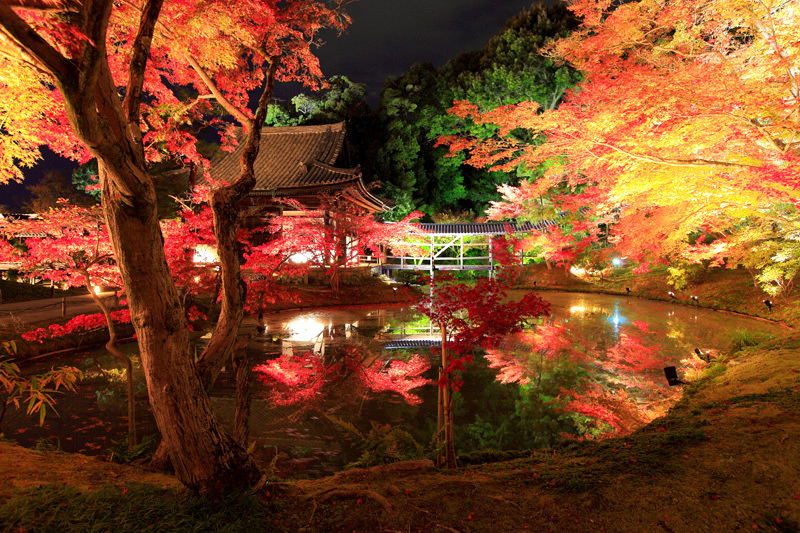 It has different, beautiful sceneries depending on the time, and season. 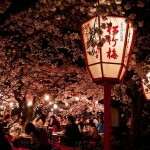 We especially recommend you to visit here during their special seasonal light up event, which is held every spring and winter. 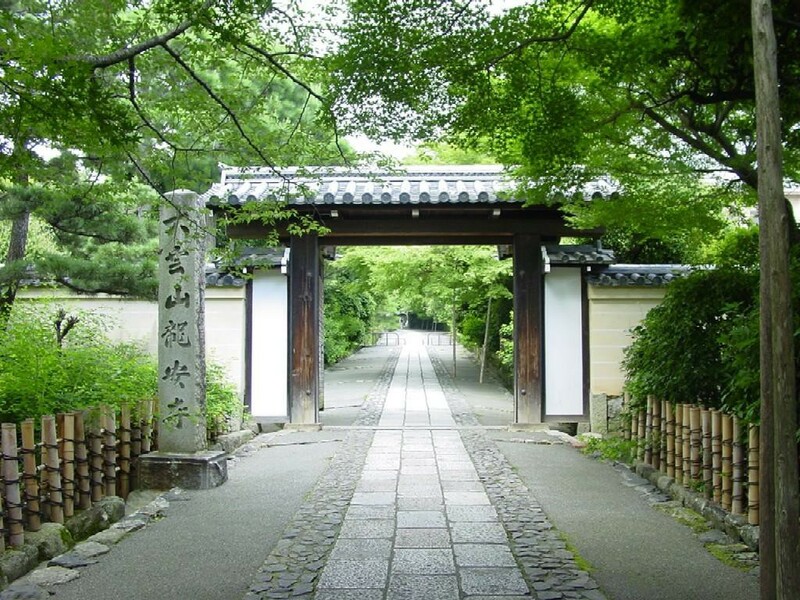 Opening Hours 6 A.M. to 5.30 P.M or 6 P.M.
Kinkaku and Ginkaku were built by two warriors from the Ashikaga, the family in charge of politics in Muromachi Period. 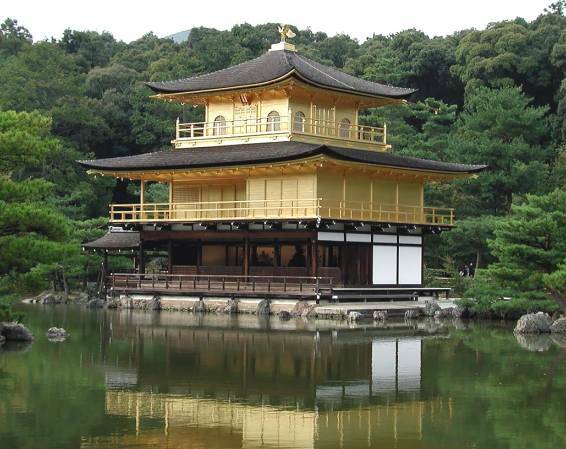 Kinkakuji, the golden pavilion, represent the power and richness of the family. 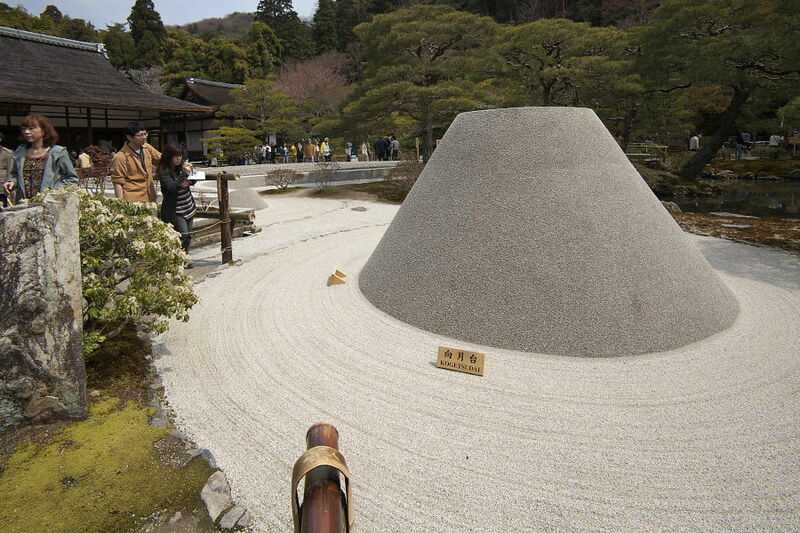 On the other hand, Ginkakuji is a symbol of wabi-sabi, the soul of simplicity and sophistication. 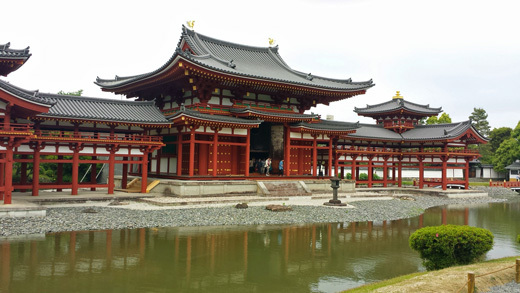 These two temples are often put in comparison in terms of their concepts. So let’s visit both of them and try to find which one attracts you most! Opening Hours 9 A.M. to 5 P.M. Opening Hours 8.30 A.M. to 5 P.M. 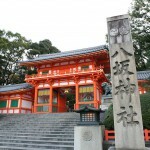 This is a well-known temple for it appearance on the 10 yen coin. The repair work was just finished in 2014, and the exterior is repainted with red as it was more than 1000 years ago. When it’s sunny, the pond reflects the temple on its surface. 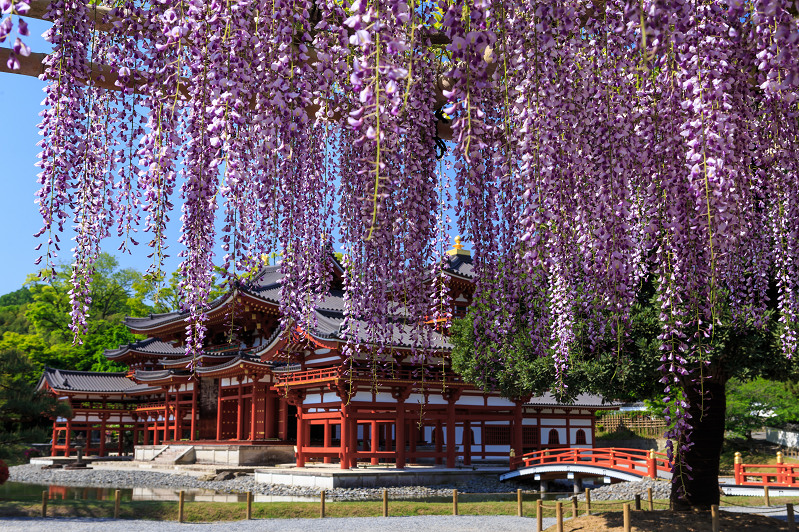 It also has beautiful wisteria trellis, which fully bloom in May, in the garden. So May is the best season to visit here. Opening Hours 9.10 A.M. to 4.10 P.M. 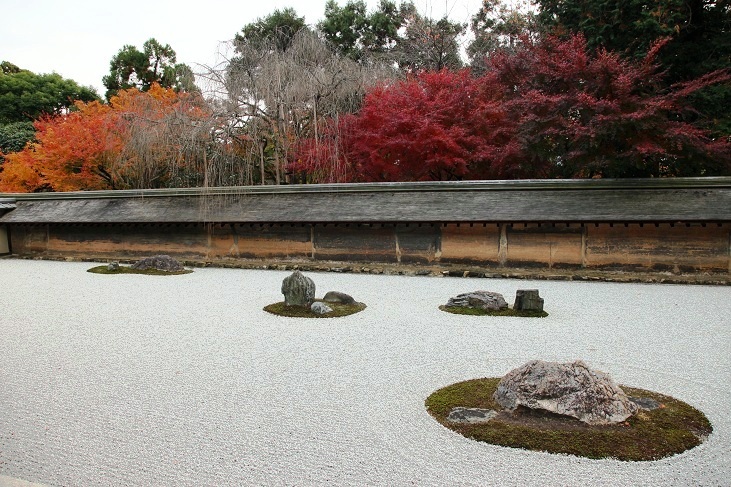 Here, you can see one of the most famous Karesansui (dry landscape aka rock) style gardens (Sand, in which the scenery of rivers or mountains are created only with stones and sands. There is 15 stones in their garden, but only 14 stones are found from every single angle. 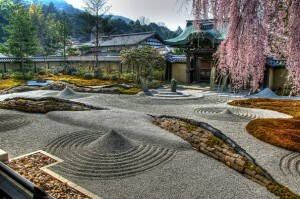 The missing one represents incompleteness of the world in the teachings of Zen. Opening Hours March 1 to November 30 8 A.M. to 5:00 P.M, December 1 to 28 February 8.30 A.M. to 4.30 P.M. 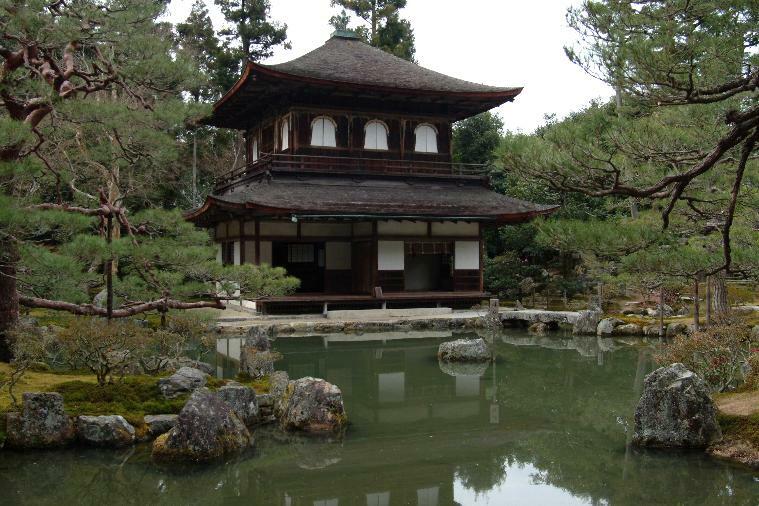 This temple was built by Nene, the principle wife of Toyotomi Hideyoshi, to mourn her husband, Toyotomi Hideyoshi. It has beautiful sceneries in every season, cherry blossoms in spring, bamboo forests in summer, red and yellow leaves in autumn, and snow in winter. Moreover, there are many things to see such as tea ceremony rooms, Mausoleum and Garyuro, the long hallway which looks a dragon ascending to heaven.